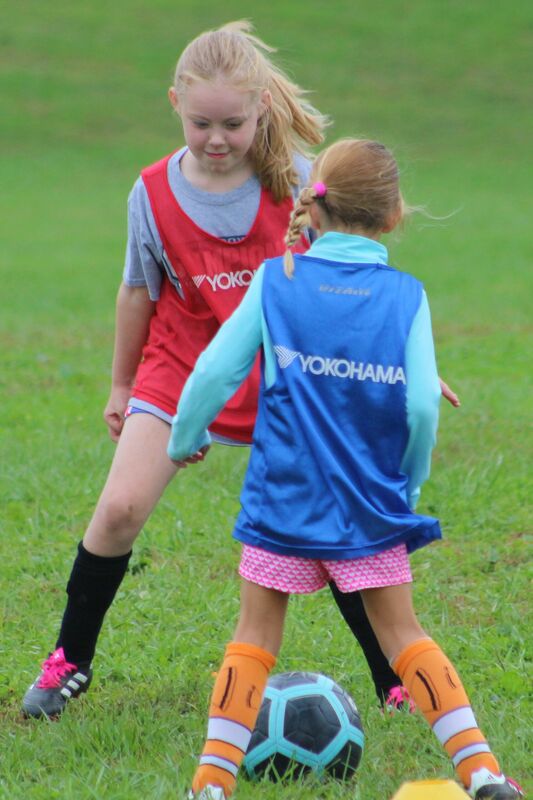 Building soccer skills at all levels. 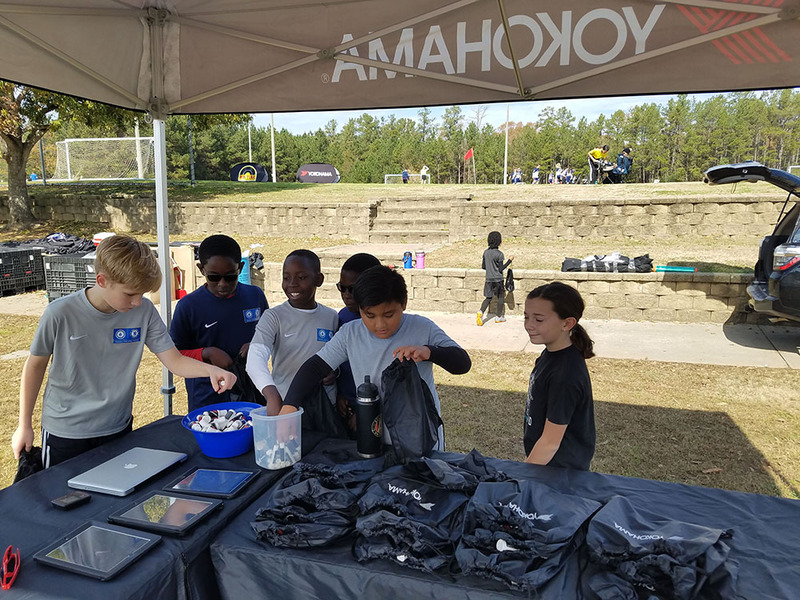 Helping kids of all ages develop their core soccer skills in fun ways while getting involved in youth soccer tournaments at a local level. 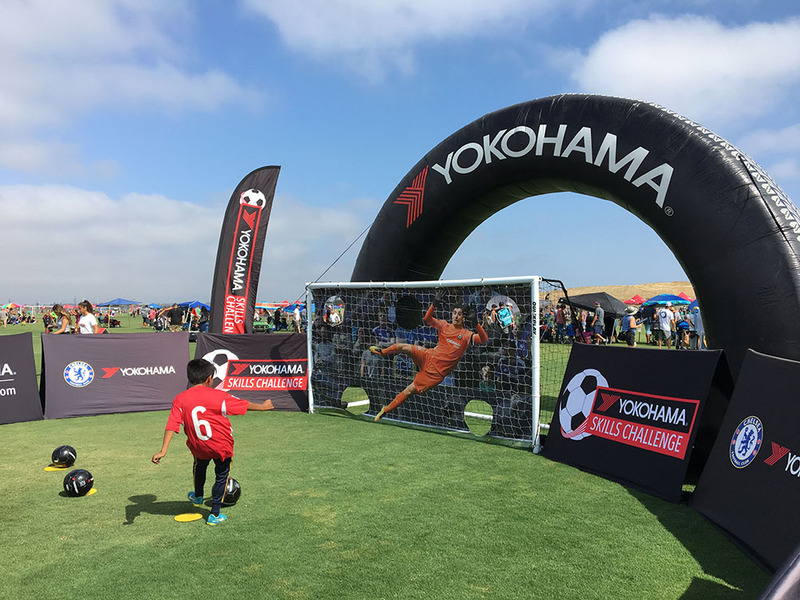 Yokohama is the Official Tire of US Youth Soccer, as well as the title sponsor of youth tournaments across the country. 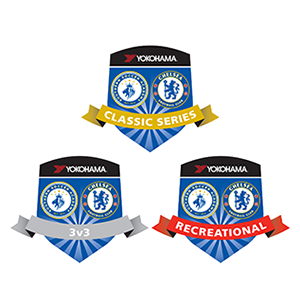 Whilst the size of each tournament varies, our on-site participation will include the Yokohama Skills Challenge and coaching clinics for players and coaches, offered by our partner, Chelsea FC. 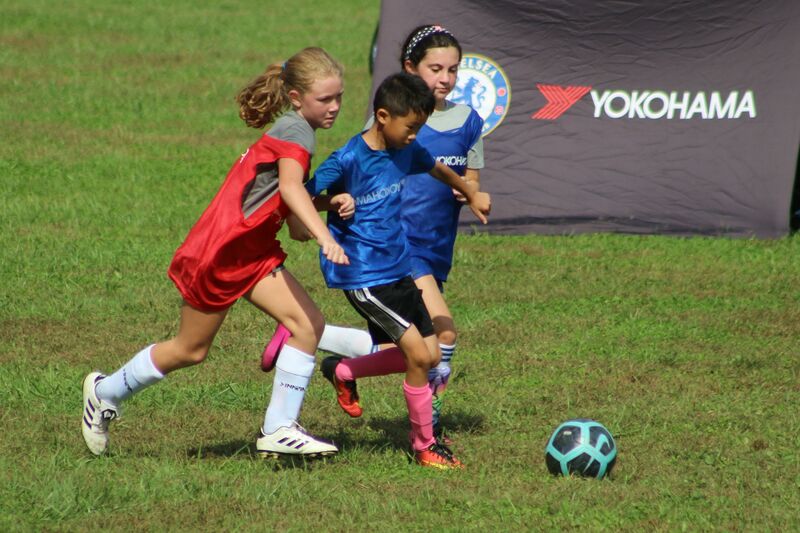 Click below for a tournament near you and links on tournament information and how to register for clinics. 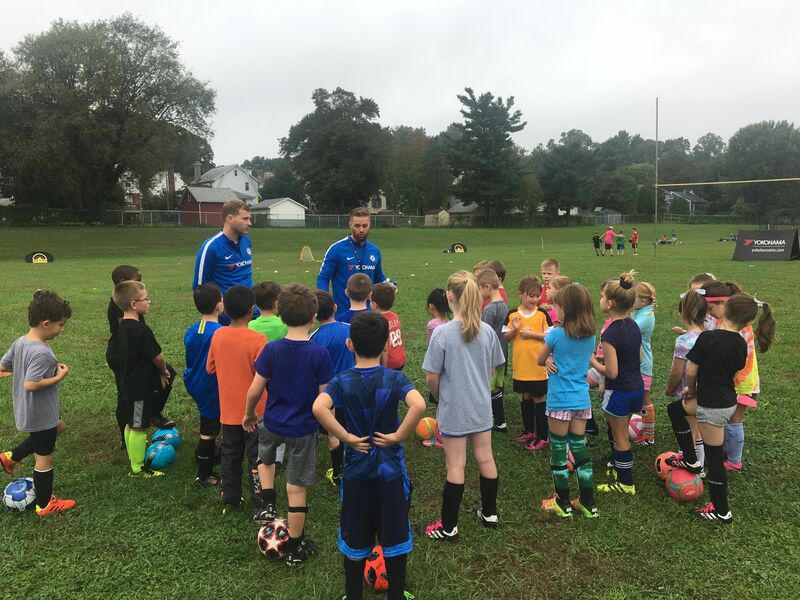 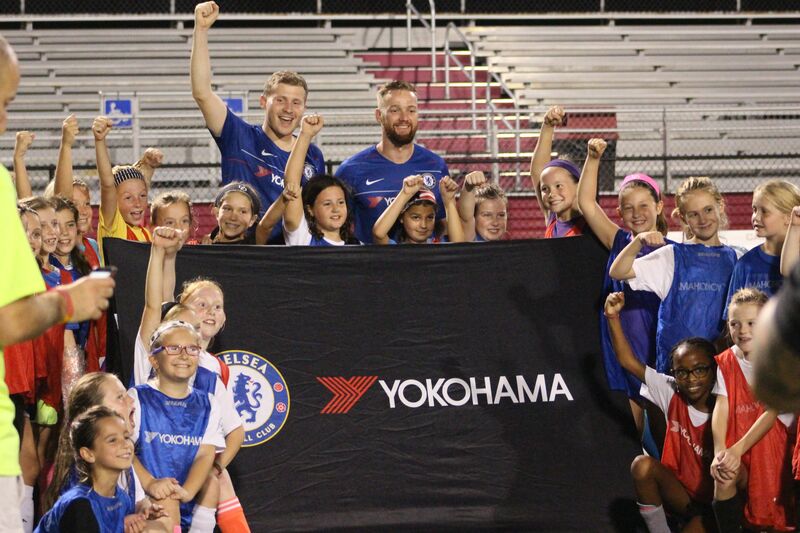 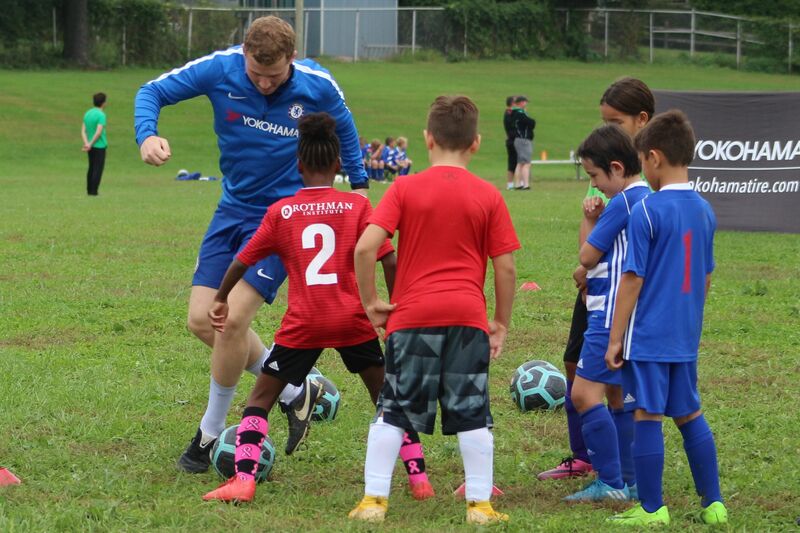 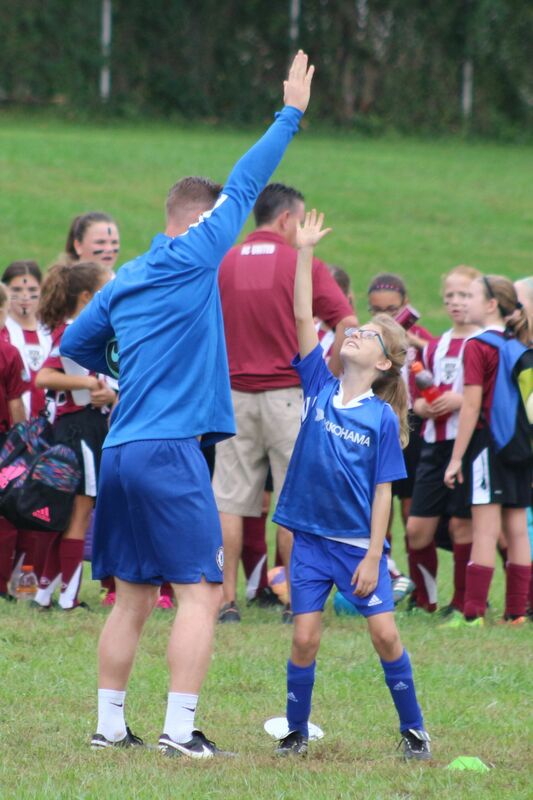 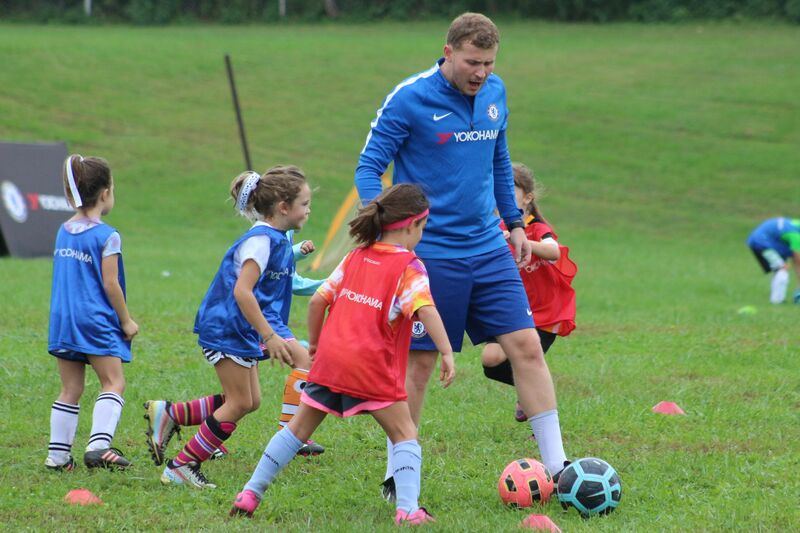 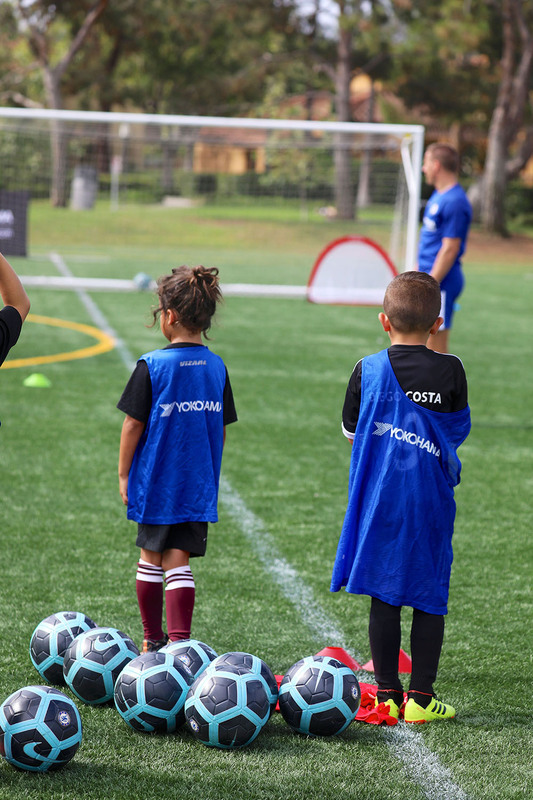 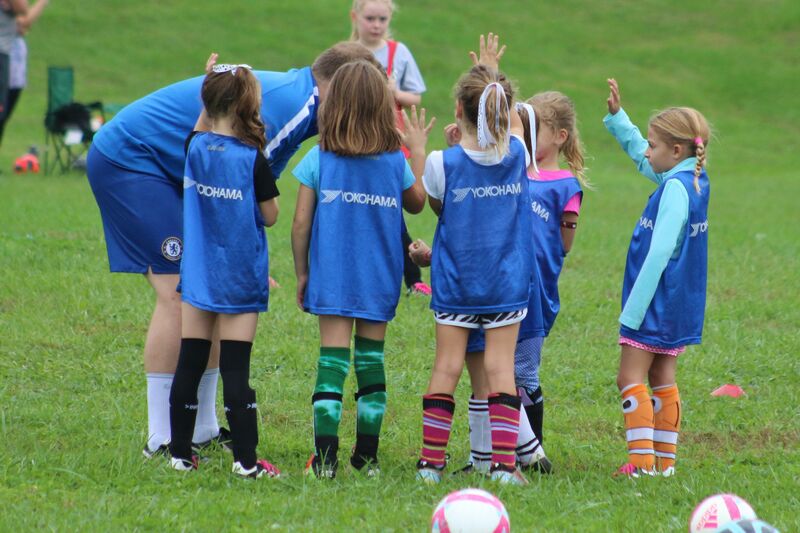 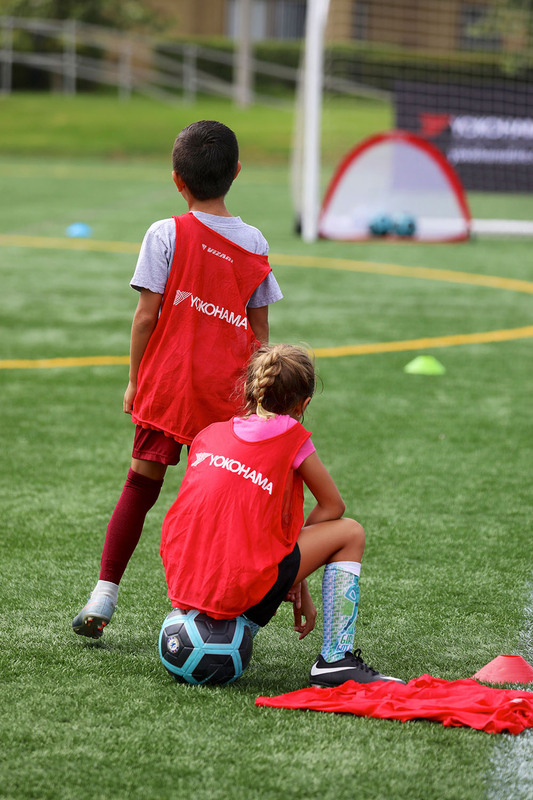 Yokohama is proud to team with Chelsea FC and their official Foundation Coaches to bring custom clinics geared towards improving both playing skills both coaches and players. 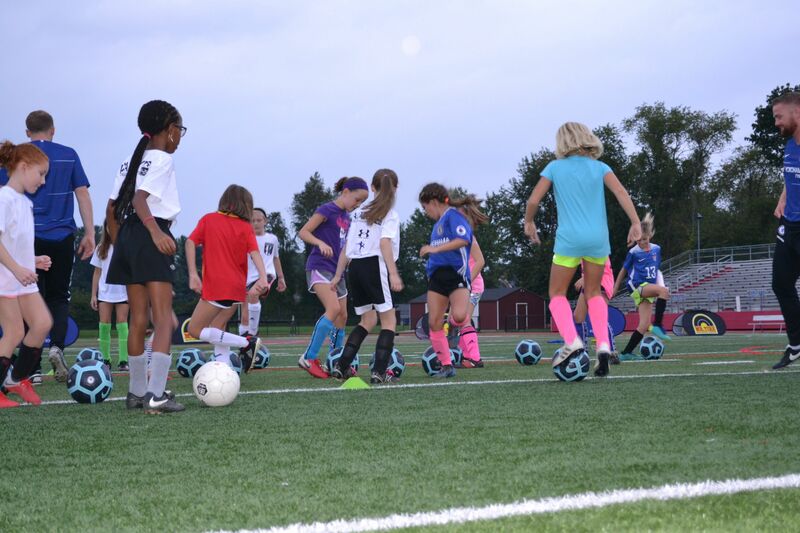 Three types of clinics are offered - two for youth and one for adults - throughout the US. 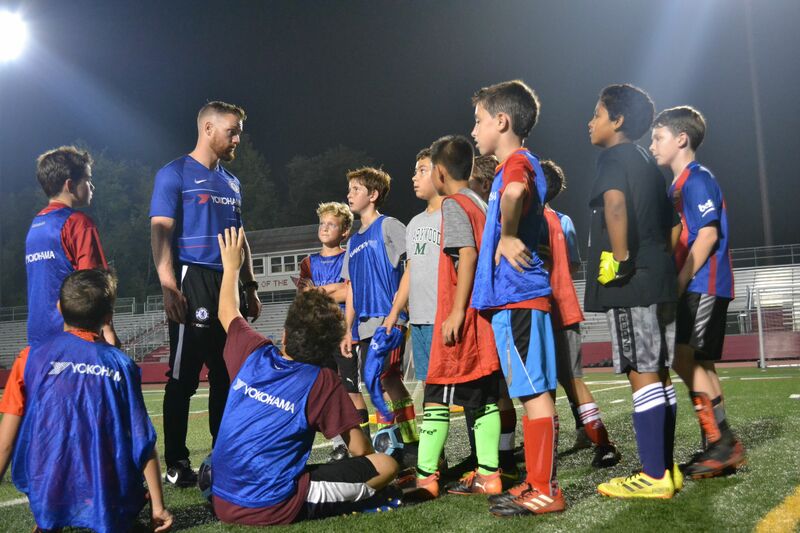 Youth clinics are offered for both individual players or entire teams and have been developed for those between the age of 7-15. 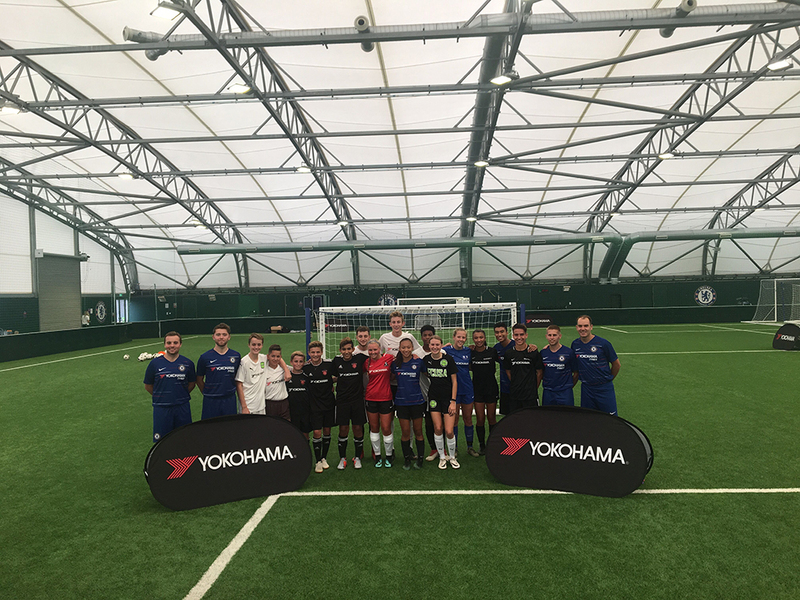 Adult training sessions educate coaches on techniques developed at the Chelsea FC Foundation. 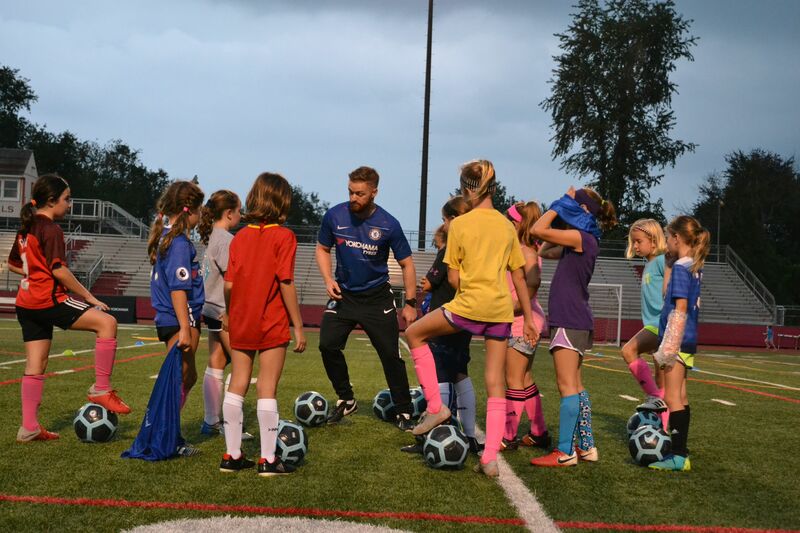 To find out Click here for further information, or to register for one of these clinics. 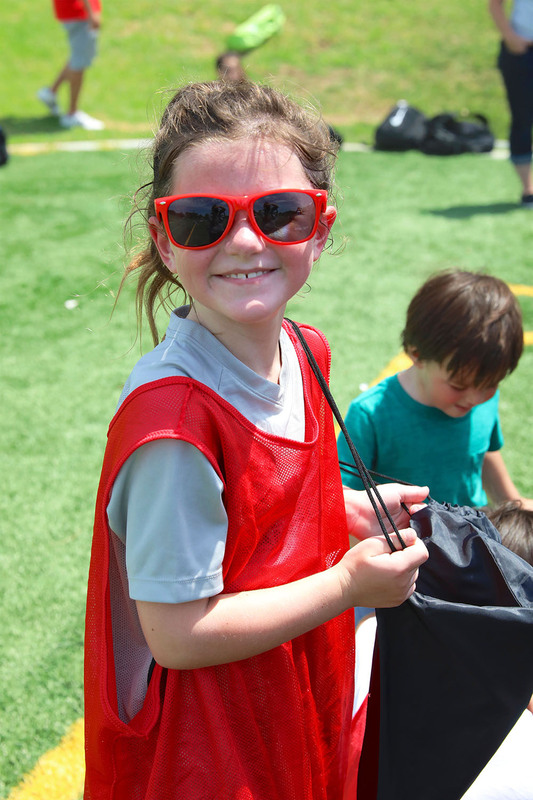 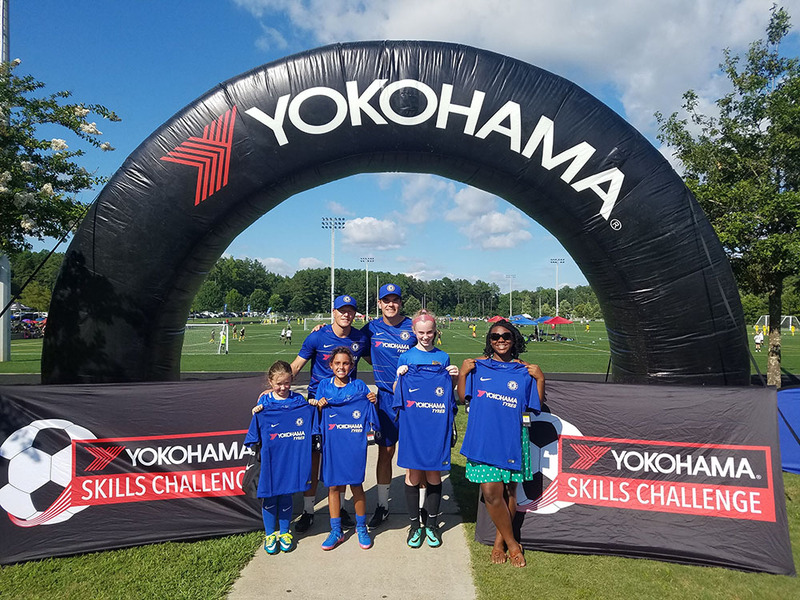 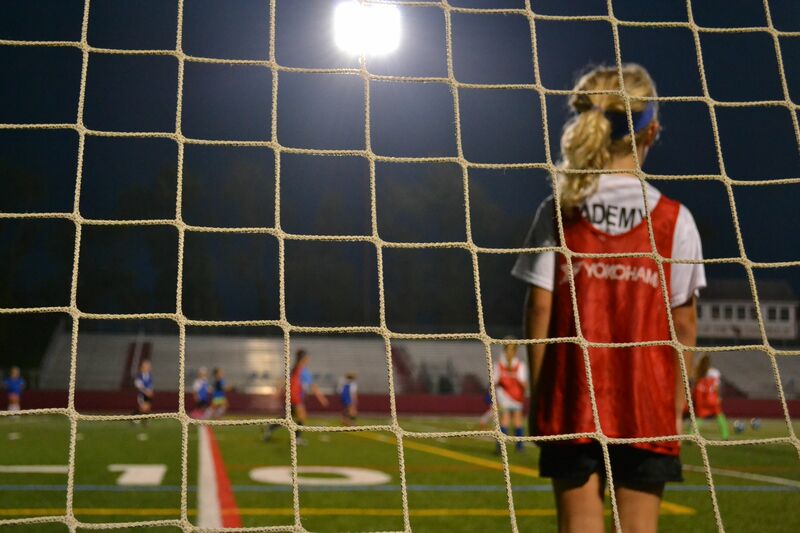 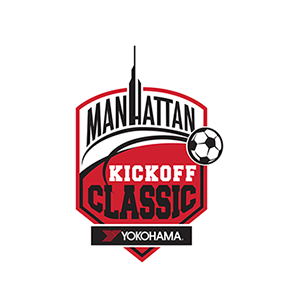 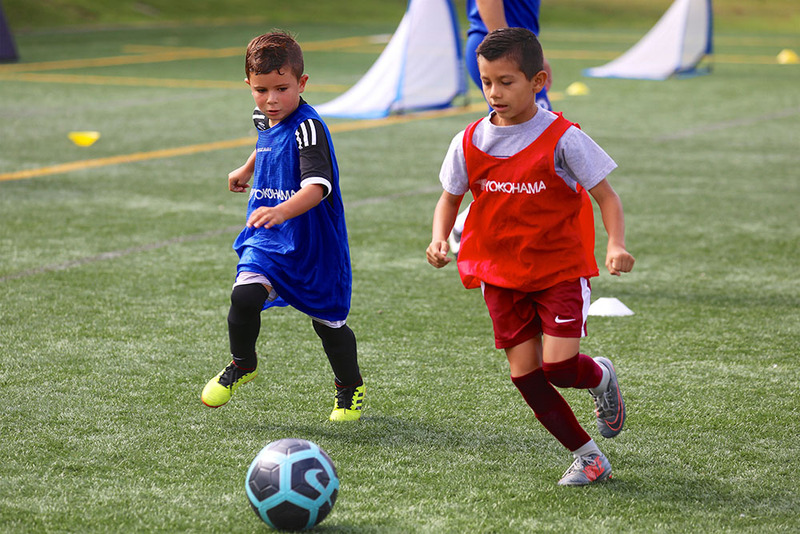 The Yokohama Skills Challenge is a fun and competitive way for children to develop and test their skills at youth soccer tournaments nationwide. 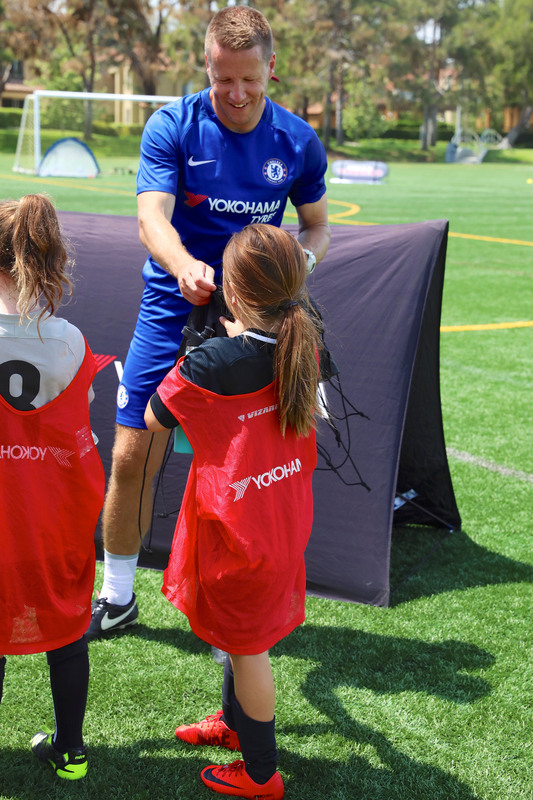 The timed Skills Challenge course features three obstacles where children dribble around three Chelsea F.C. 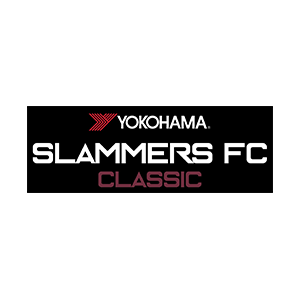 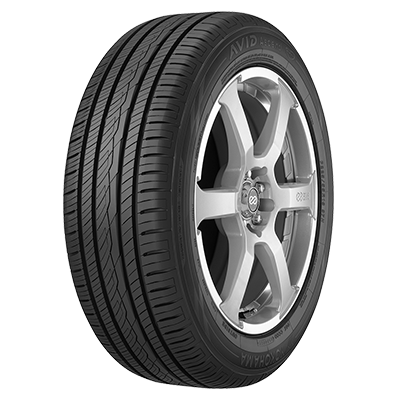 defenders, pass into the Yokohama tire goals and shoot their way past world class Chelsea F.C. 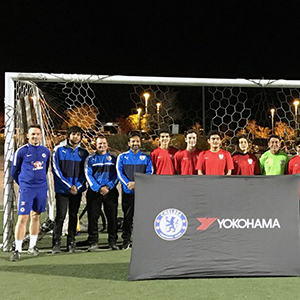 keeper, Thibaut Courtios, to earn their spot on the Yokohama leader board. 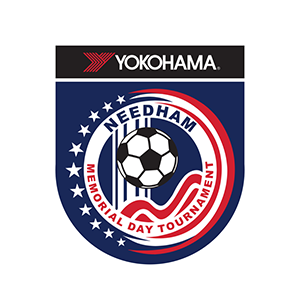 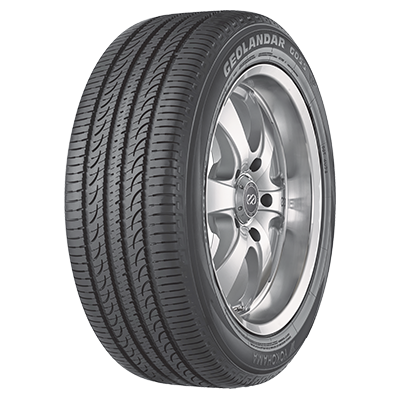 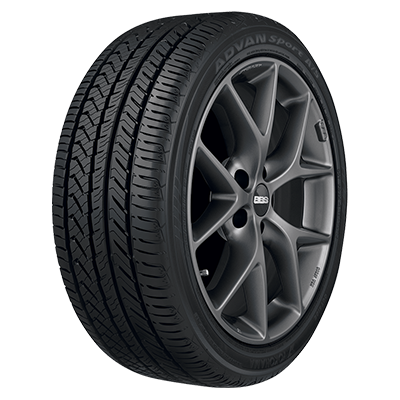 Those competitors still on the top of the leader board at the end of the day will be awarded exclusive prizes courtesy of Yokohama Tire. 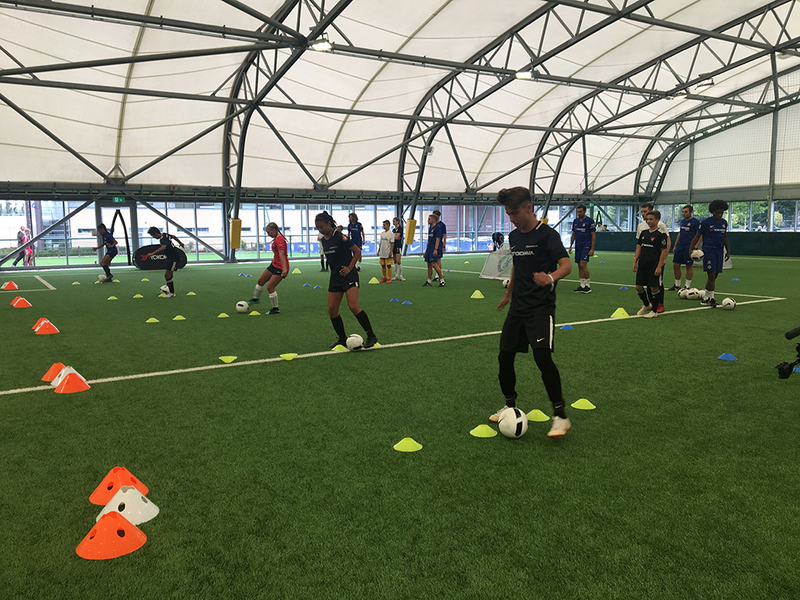 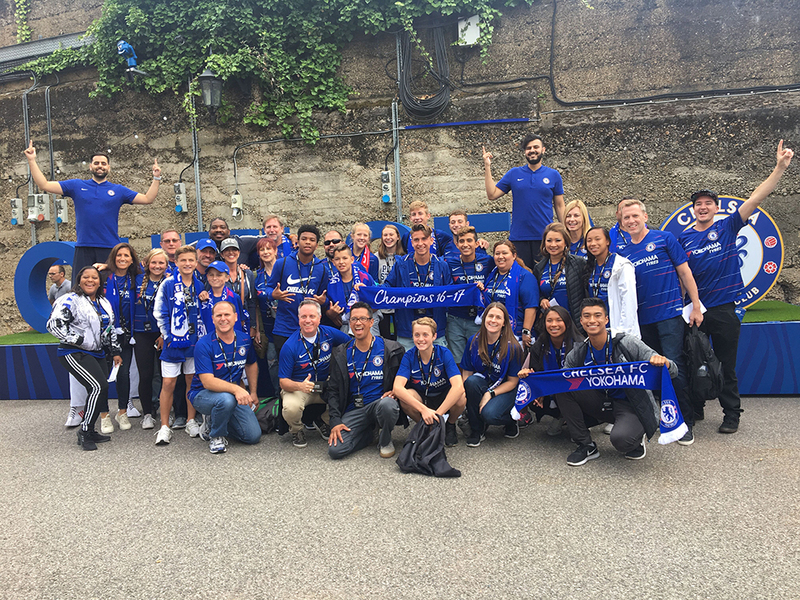 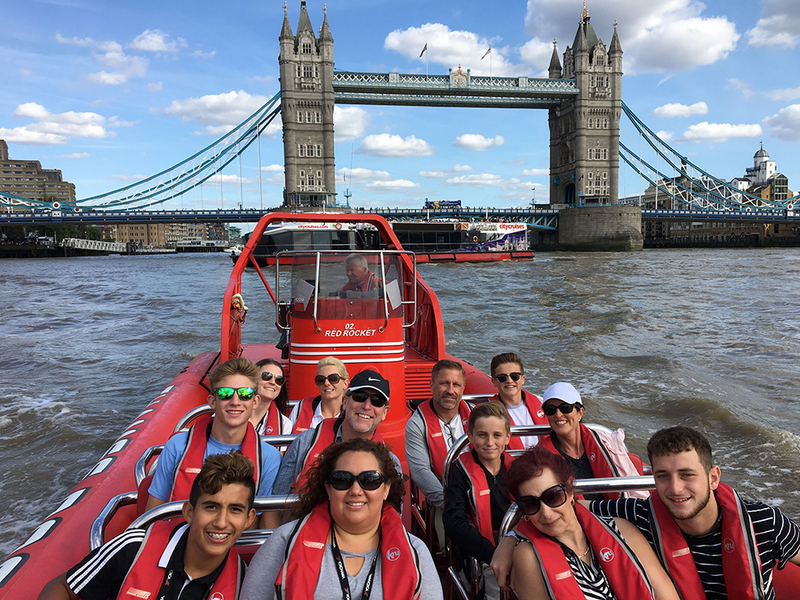 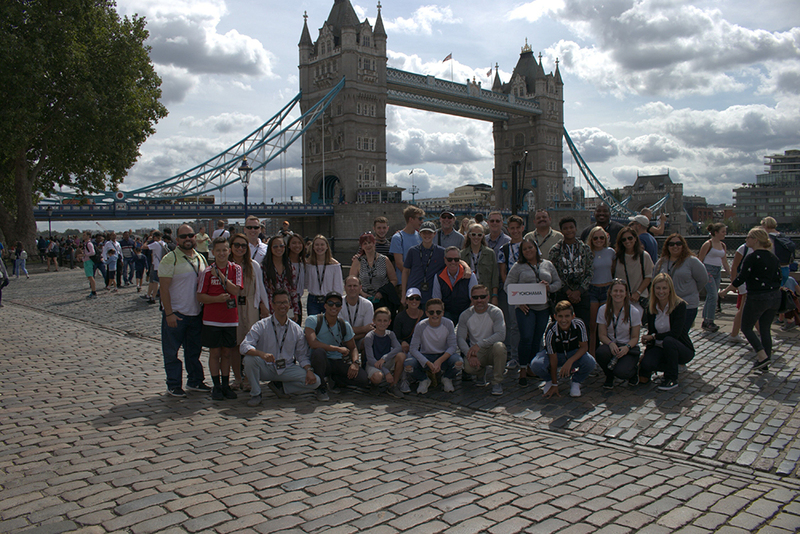 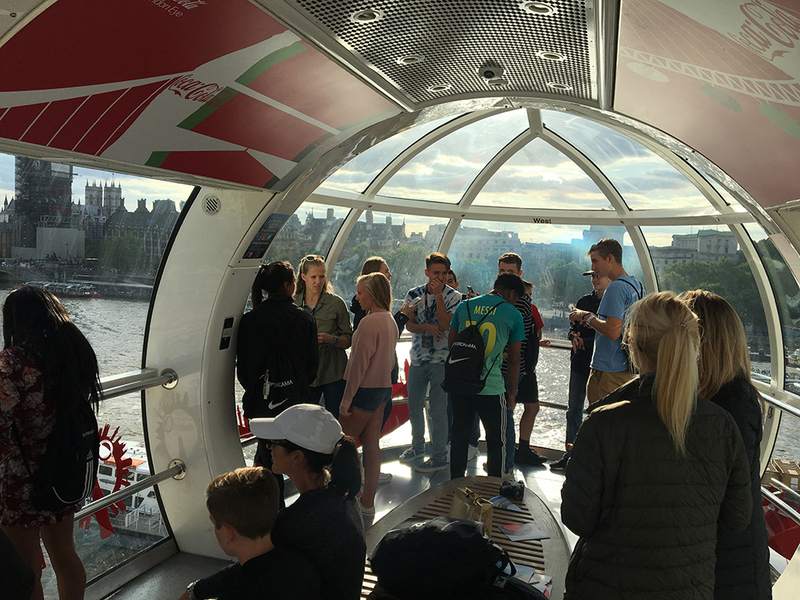 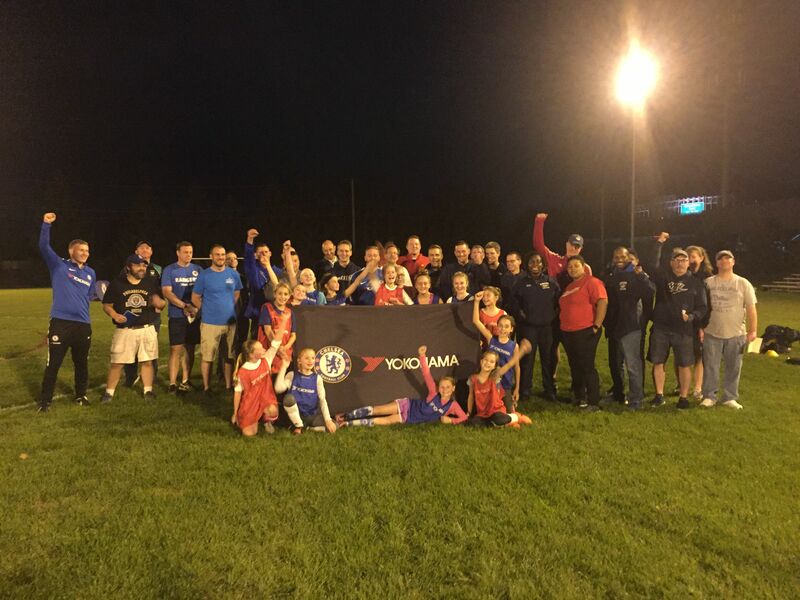 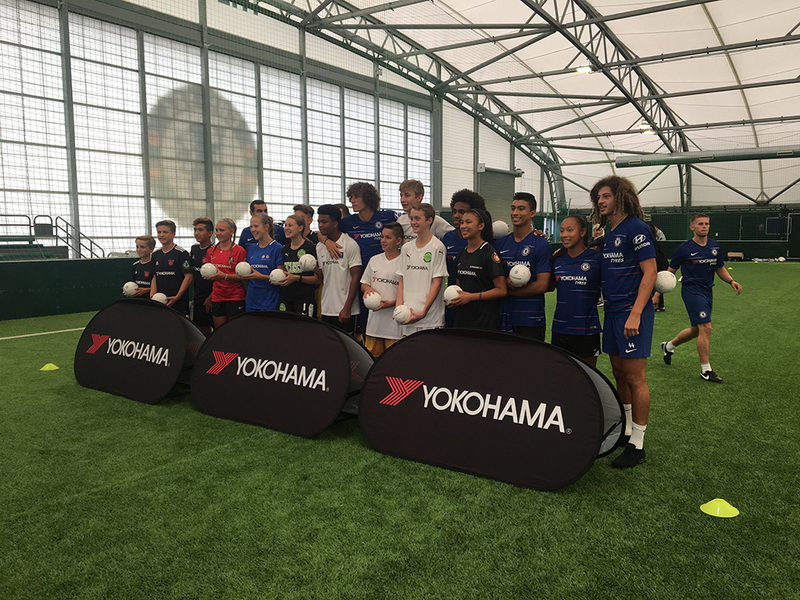 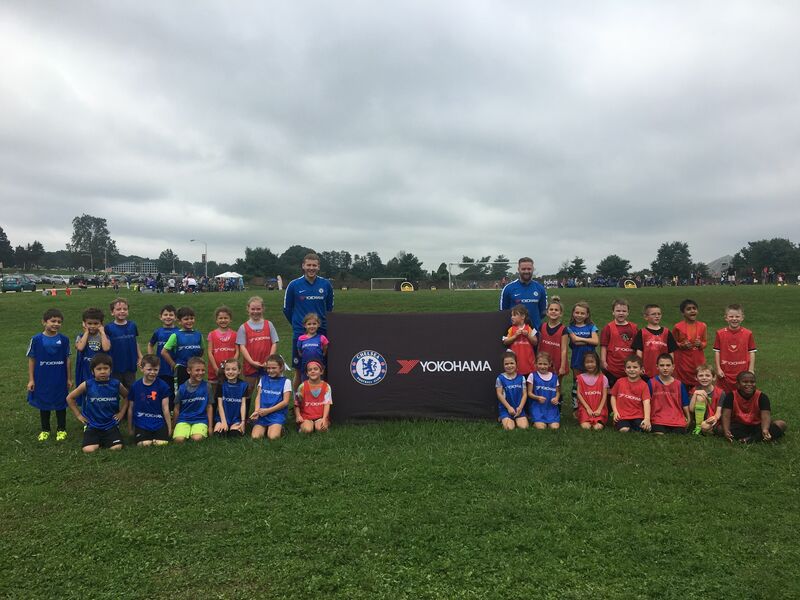 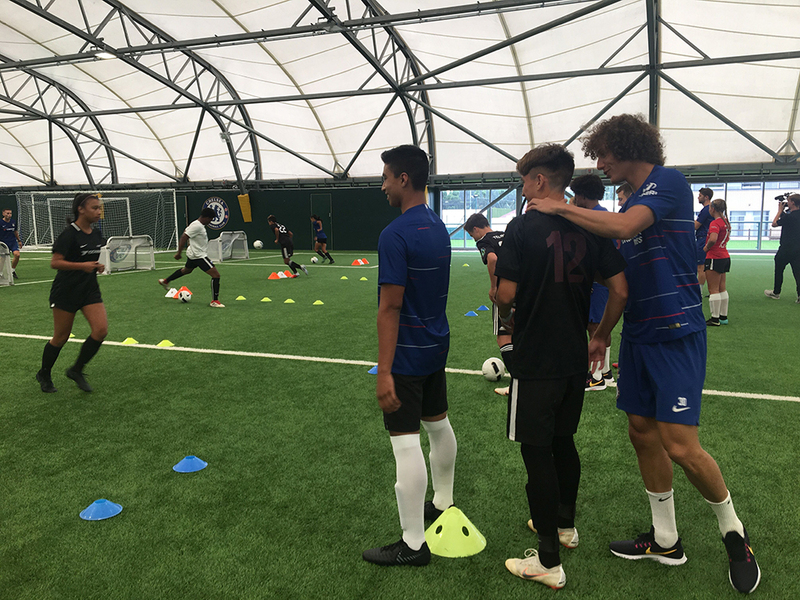 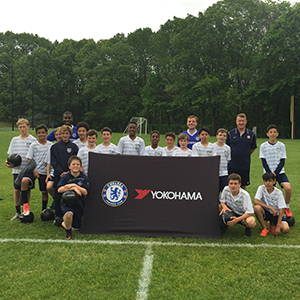 The ultimate award program connecting Yokohama, Youth Soccer and Chelsea FC was introduced in 2017, whereby a select number of youth soccer enthusiasts had the chance to travel to England for an exclusive, once-in-a-lifetime Chelsea FC experience. 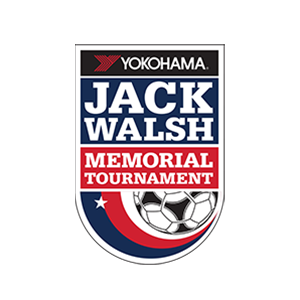 Participants were selected at random through tournament entries and social media. 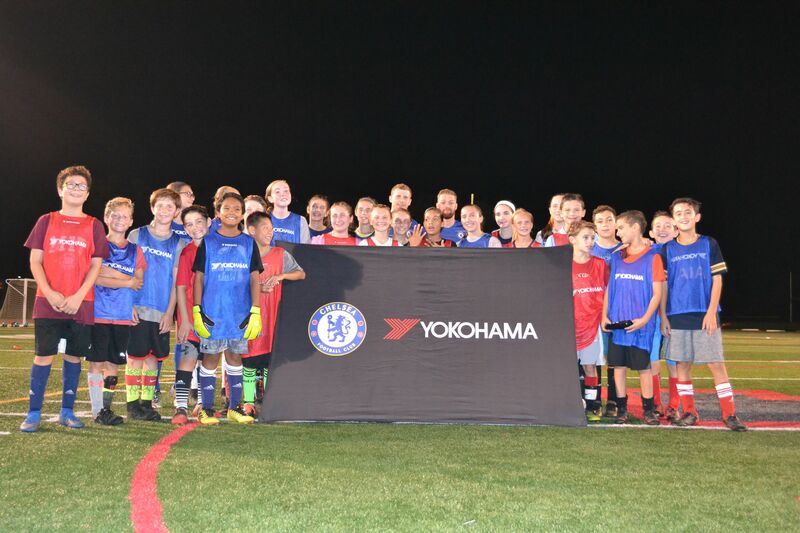 Winners traveled with Yokohama to the UK, where they were able to visit Chelsea's training grounds at Cobham and watch a home match.